Comfort is the focus on the slope and even while walking for this dynamic and responsive boot. GripWalk allows a natural stride with no compromise to skiing performance. AFZ-Liner with anatomical flex zones ensures excellent power, control, and feedback. 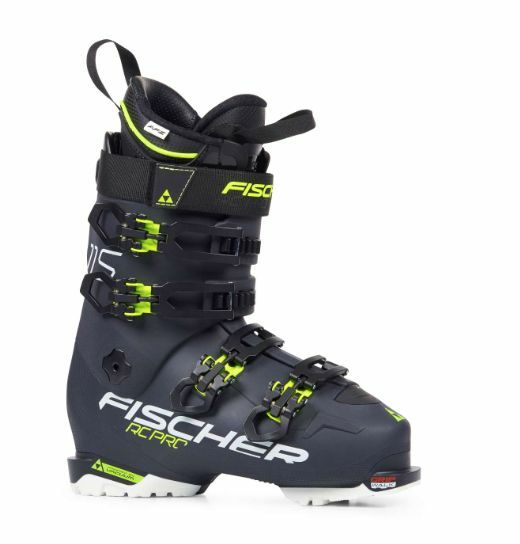 The RC pro gives you the stiffness of a race boot but the fit of an alpine boot. It uses the new GripWalk sole system to give extra movement making it easier to walk but doesn't take any of the strength and integrity away from the classic sole system. 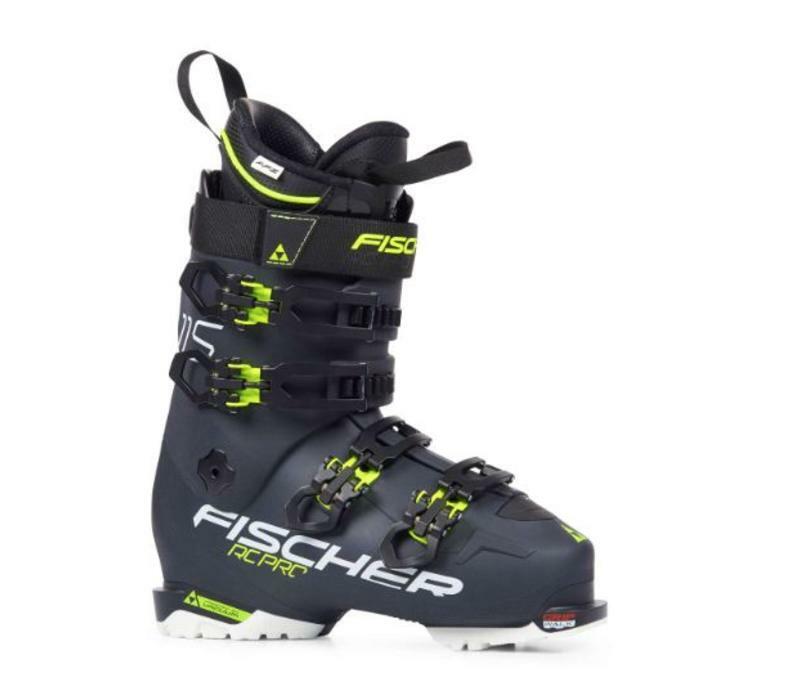 It's a great boot for all mountain use thanks to its medium to high-end flex and it's lightweight construction.